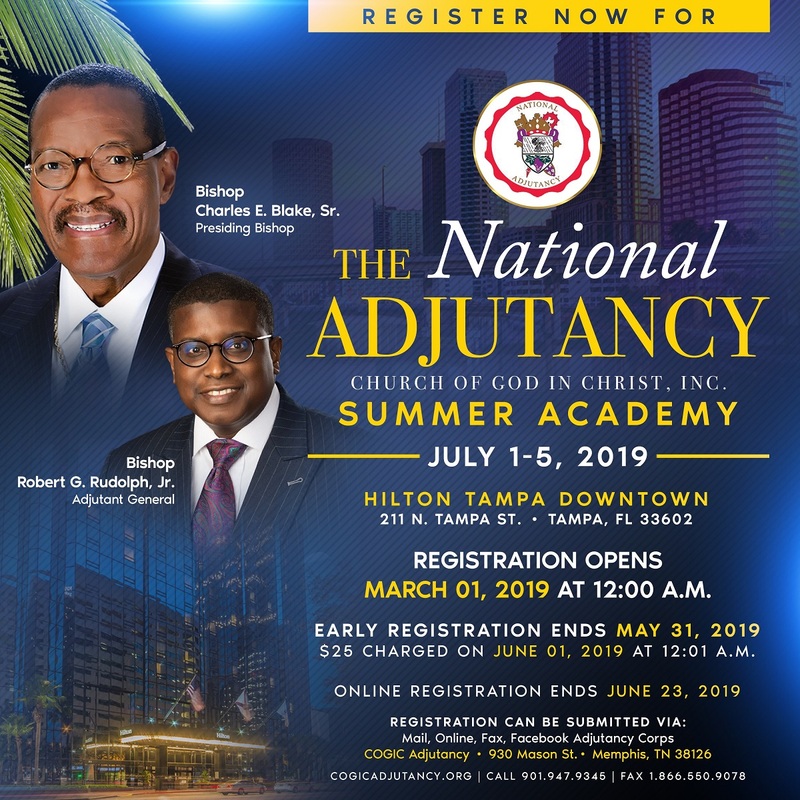 The National Adjutancy Corps is a team of men and women who are united and organized to help make ministry work. 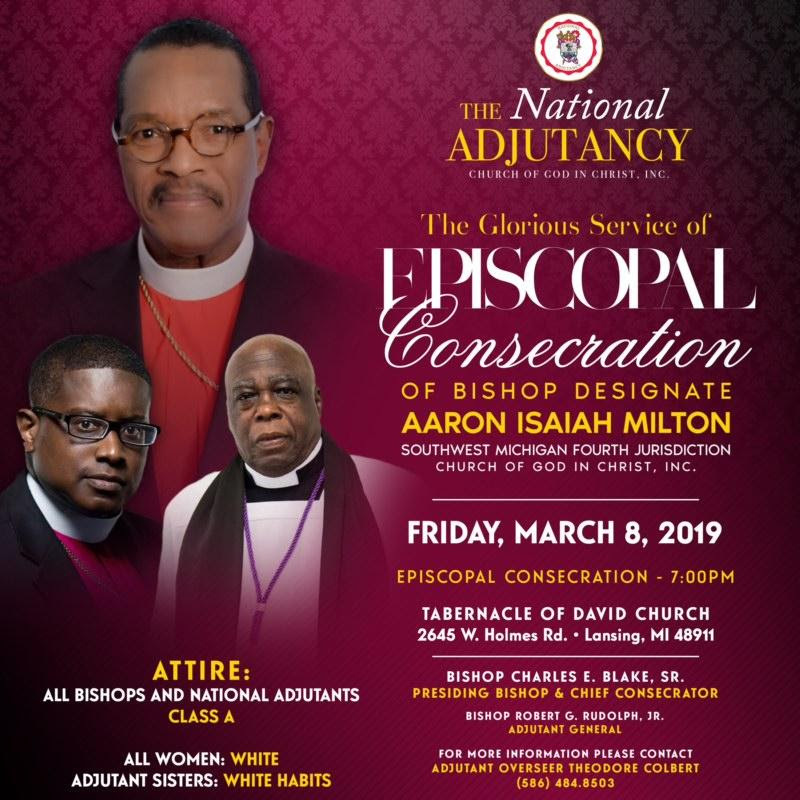 Some of the responsibilities include, but are not limited to: (1) Preparation for the Consecration and Installation of new Bishops; (2) The dignified execution of Homegoing Celebrations for deceased Leaders; (3) Assisting the Presiding Bishop in the orderly conduction of National ceremonial occasions, as well as, (4) Performing any other duty that the Presiding Bishop may assign. 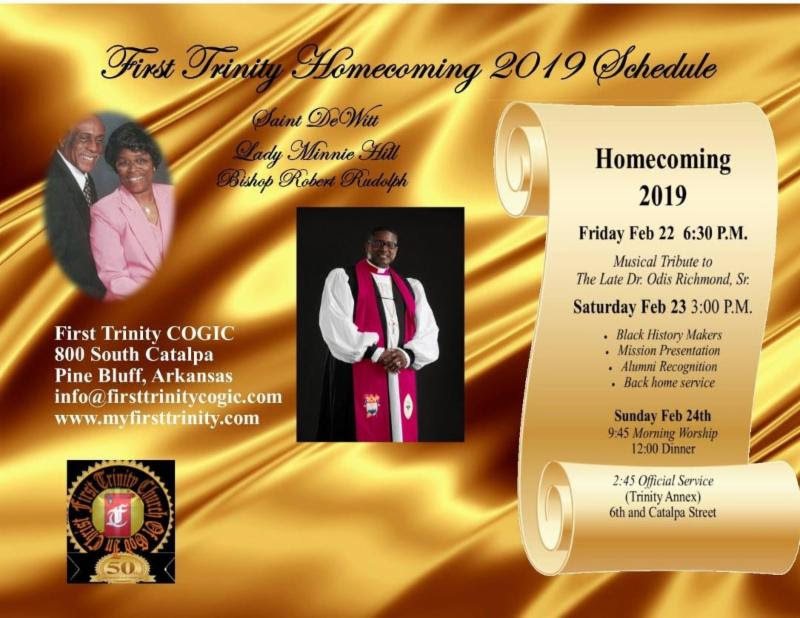 This communique is being sent at the request of the Adjutant General, Bishop Robert G. Rudolph, Jr. as per Presiding Bishop Charles E. Blake, Sr. 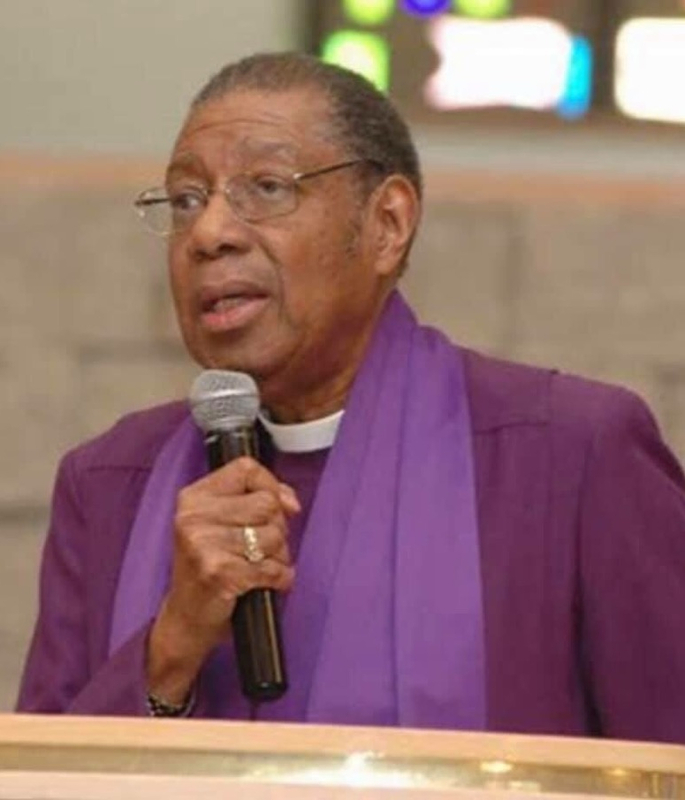 It is with great regret that I inform you of the passing of Bishop Isaac King, Jr., Prelate, Southwest Michigan Agape Ecclesiastical Jurisdiction. The King family and the Jurisdiction are in need of our fervent prayers at this time. Final arrangements can be found here. As information is given to the Adjutancy, we will forward it to you as soon as possible.. 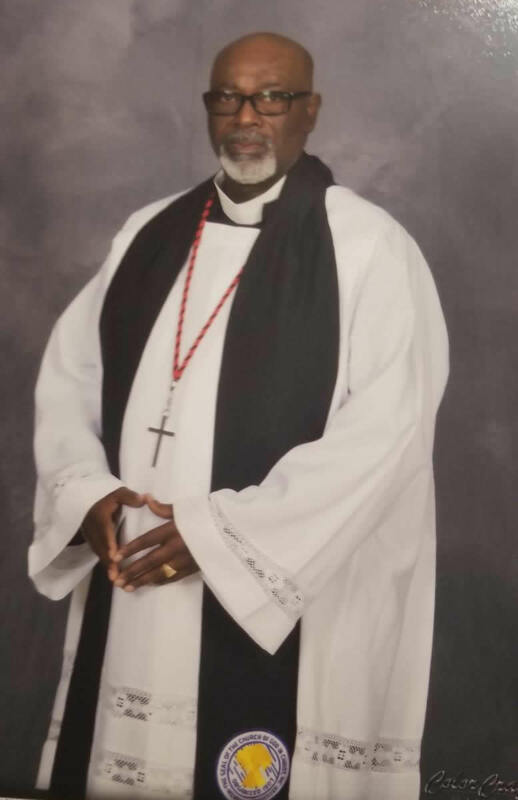 It is with great regret that I inform you of the passing of Bishop Carlis L. Moody, Sr., Auxiliary Bishop, Illinois First Ecclesiastical Jurisdiction under the leadership of Bishop Ocie Booker, Jurisdictional Prelate. The Moody family and the Jurisdiction are in need of our fervent prayers at this time. Final arrangements can be found here. As the information is given to the Adjutancy, it will be forwarded to you as soon as possible. 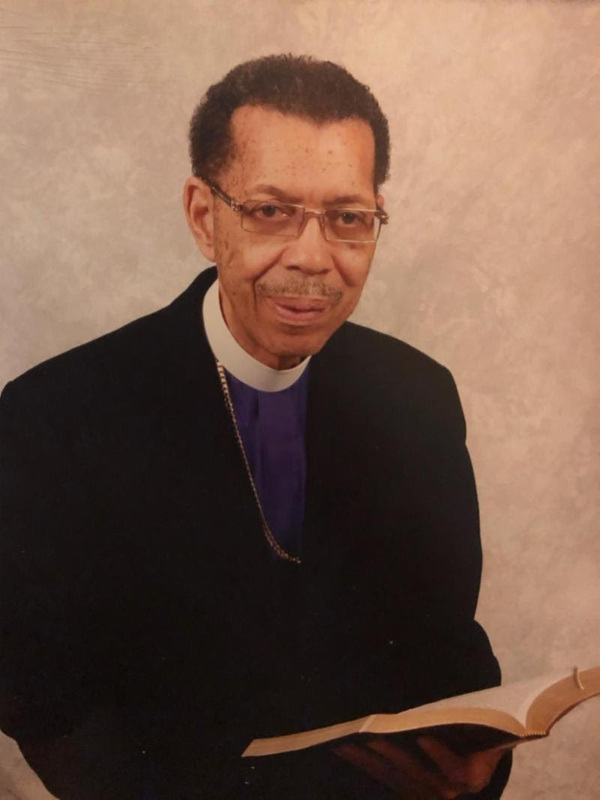 It is with profound sadness of heart and humbleness of spirit that the Adjutant General, Bishop Robert G. Rudolph, Jr., announces the glorious heavenly promotion and services for Adjutant Brother Michael Robinson. 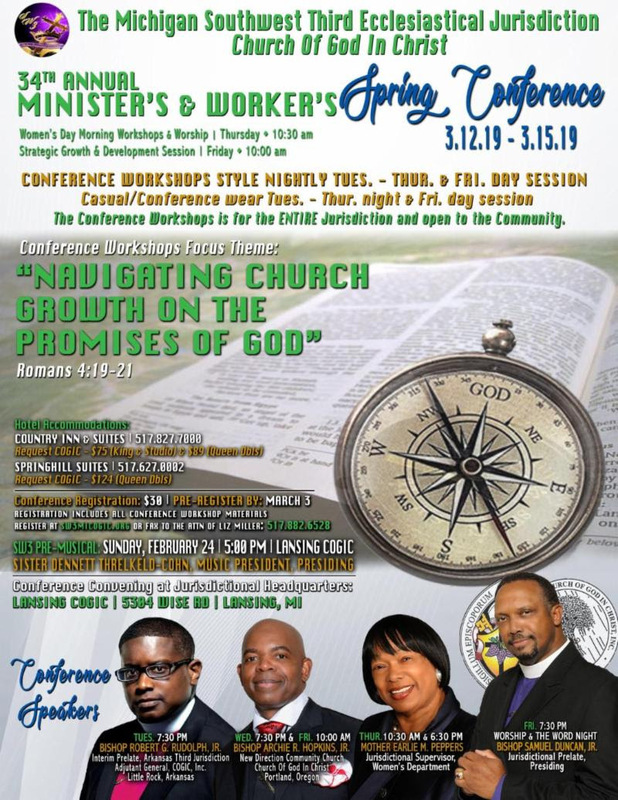 Final arrangements are below. 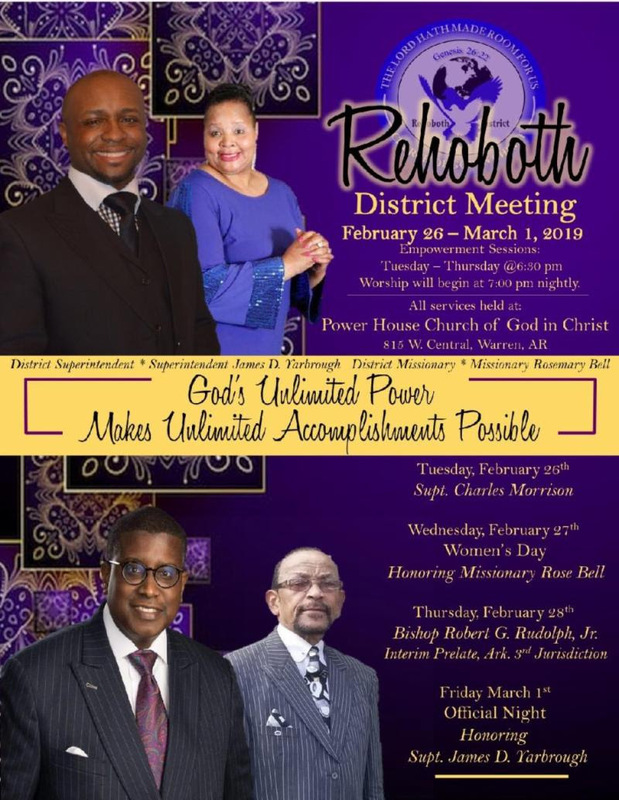 We solicit your support and prayers for the Robinson family during this transitory season of their lives. Final arrangements can be found here.